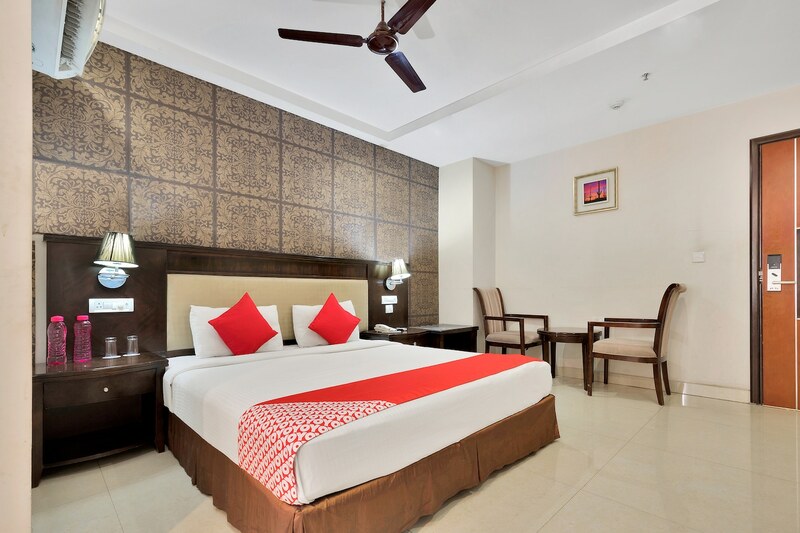 OYO 12384 Hotel Serene Majestic in Hyderabad is an ideal choice of stay for business and leisure travelers, offering fine services at budget rates. The OYO is maintained with a skilled and friendly staff to ensure you have a good stay. AC, Dining Area, Complimentary Veg Breakfast and more are equipped in our property. Out of Cash? There is HDFC Bank, HSBC GLT 3.0 and Citibank ATM in close vicinity to the property.